Time: Wedding photographer prices typically include between six hours and an unlimited amount of coverage. The more time you’d like your photographer to cover your event, the more you’ll have to pay. Additional hours will cost extra. I charge $300 for each additional hour if using one photographer, and $400/hour if using two. Travel: Does your photographer have to travel a long distance to your event? You may have to pay a per-mile charge if he or she is driving to your wedding, or you might have to pay for airfare and accommodations for a destination wedding. Second Shooters/Staffing: Will your photographer have a second shooter or assistants present? If so, expect to shell out more. Editing: A large part of your photographer’s time will be spent editing and retouching your wedding photos to make sure they look absolutely amazing. My experience is that a typical 8 hour wedding really requires about 35 total hours of effort from your photographer. So before you get that sticker shock, keep in mind that your photographer is really intimately active throughout the year before your wedding as well as many hours editing afterwards. Believe me, I haven’t heard of wedding photographers being millionaires. Images: Your wedding photographer’s cost should include the actual digital images. Digital files can be provided to you in a variety of ways including in an online gallery and/or via a USB drive. Prints: Some photographers may include photo prints (or a print credit—money you can put toward purchasing prints) in their wedding photography rates. While you don’t have to purchase your prints through your photographer, they’ll likely come out better if you do. My packages do not include prints by default, but I am happy to add prints and canvases should you want them. 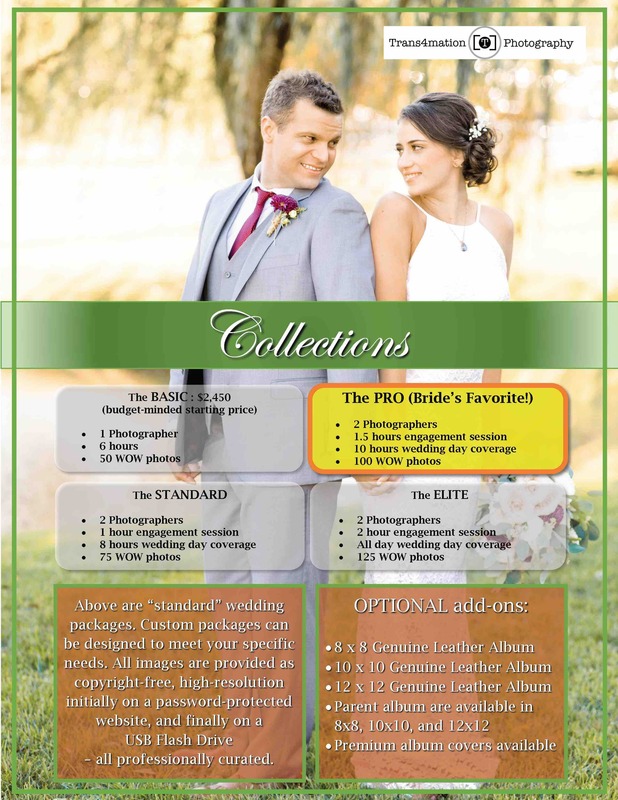 Albums: Your photographer may offer a wedding album as part of his or her package. You can choose whether you’d like to design and purchase your album through your photographer or do it through another service. At Trans4mation Photography, I provide Albums (both main client albums as well as “parent” albums) as an optional service for an additional cost. Additional shoots: Some photographers include an engagement shoot in their package (over 60 percent of couples do a pre-wedding engagement shoot). Other shoots that will likely cost extra include bridal portraits, trash the dress sessions, or coverage of your rehearsal dinner. There are other, less obvious parts of a wedding photographer’s business that may be included in their package pricing, which include equipment, employees, business expenses, marketing, liability insurance, subscription services, and more. 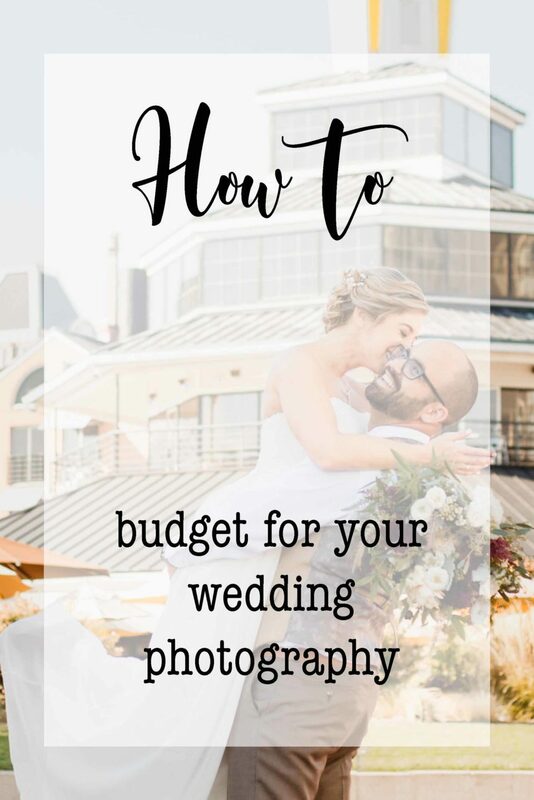 While tips aren’t included in a photographer’s package, they are certainly something you should factor into your wedding photography budget. Consider a $100 to $200 tip as a nice gesture before the photographer leaves the venue. You should also write an online review for your photographer as an added thank-you. I would love if you would take the time to complete a favorable review of your interactions with me on WeddingWire by click here. When should you hire a wedding photographer? Wedding photographers are usually among the first vendors couples book after they secure their venue. Of course exceptional and experienced photographers are booked first and become unavailable fairly quickly. I recommend starting booking your photographer (and hopefully that’s me!) about 12 to 16 months before your big day to ensure availability, give yourself time to do an engagement session, create “Save the Dates”, and so on. Photojournalism: This wedding photography style is all about telling a story. The photographer will capture candid, emotional moments as opposed to posed portraits. Traditional: A more formal, classic photography style, traditional wedding photography includes lots of posed shots. Fine Art: This style is all about dramatic compositions and stylized images. It’s a more modern approach that creates frame-worthy images. Fashion: If you want images that focus on your attire and look like they belong in a magazine, this is the wedding photography style for you. Think creative backdrops and unique poses. Vintage: This photography style uses filters and other techniques to give your wedding photos an old-school feel. Please check out this page for more information about the various photography styles and see what your may like! Should I get a second shooter for my wedding? When it comes to the great “one versus two wedding photographers” debate, the “right” answer tends to vary from photographer to photographer, and often depends on the size of your wedding. If you’re having a very intimate and small wedding, having just one photographer present may suffice. However, if you’re hosting a larger wedding with lots of guests, you will likely need a main photographer as well as a second photographer, and perhaps assistants to help with lighting and coordination. All but my starting “entry level” package (for the budget minded clients) have a 2nd photographer, unless we can both create a custom package that meets your specific needs. Having a second shooter can be beneficial in capturing different perspectives and angles throughout the day—and can make your wedding-day timeline run even more smoothly. With two photographers on hand, both your and your future spouse’s getting-ready processes can be photographed at the same time. It’s best to discuss your specific wedding and needs with your photographer to determine the best staffing situation. Check out this page for more information about your decision to hire a second photographer. Are albums included in a wedding photographer’s prices? Many photographers do include an album in their wedding photography rates. However, Trans4mation Photography offers it as a separate line item, for an extra charge. There are indeed other services that allow you to create your own wedding photo album, but it can sometimes be more seamless to go through your own photographer, not to mention the professional grade quality albums you’ll likely get! Do I have to cover my wedding photographer’s travel costs? If your wedding photographer is based near your wedding location, you likely won’t have to pay any additional travel costs. However, if your photographer will be traveling a significant distance (often over 75 miles), you will likely incur additional travel costs. If your photographer is flying to your wedding destination, you will probably have to pay for his/her airfare and accommodations, as well as an additional travel fee. Again, these wedding photographer prices vary from pro to pro, so be sure to ask me for pricing details before booking. Do I have to pay for my wedding photographer’s meals? For your wedding vendors who will be present during your actual wedding (your photographer, videographer, DJ, wedding planner, etc.) you will need to provide hot meals. Yes, this is indeed an added expense that you might not have expected to incur, but it’s an important one—vendors who are well-fed and happy will better be able to bring their A-game for your big day! Your wedding caterer is likely accustomed to providing these meals which should be identical to your guest meals, but an a reduce and discounted price, so be sure to discuss this with your caterer. I definitely think doing an engagement shoot is worth it, as it helps you and your partner get comfortable in front of the camera and with your photographer before your big day. Oftentimes engagement photo sessions are included in the packages provided by photographers. However, some photographers list these shoots separately, and engagement shoot prices can range widely (and wildly!). These prices usually include a shoot at a location of your choice and an online gallery and/or USB of images. Some photographers allow you to make multiple outfit changes during your shoot, though that may cost extra for others. I am happy to provide you with just an engagement photo session, which can range from anywhere between $300 to $800 depending on the complexity, location, duration, etc. Be sure to ask me for information about engagement sessions if you are not yet ready to purchase a wedding photography package. It is however advantageous if you package all of your photography together into one contract as you will enjoy a package deal, rather than a-la-carte pricing. Couples usually take engagement photos about 6 to 9 months before their wedding date. You should work with your photographer to determine the best time for your needs. Some couples will adjust their timing to have a warm-weather engagement shoot, but don’t shy away from a winter photo session. We find winter engagement shoots to be among the most intimate, cozy and romantic! For more information about How to Prepare for Your Engagement Photo Session, click here! Can I see a full album from a wedding? Have you ever shot a wedding in my venue before (helpful, but not necessary for an experienced photographer)? 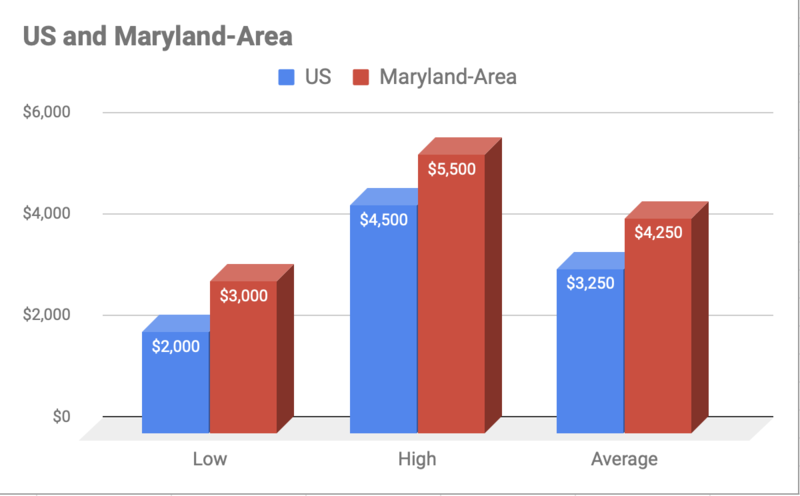 How much are your packages and what do they include? What happens if an emergency comes up and you can’t be present on my wedding day? When and how will I receive my images, and how many images? How can my family members and friends order prints? Be sure to check out my What to Expect During Your Consultation page here! To get us started, below are my standard packages, options, and starting price. Once we meet in person for a consultation between all the stakeholders, I will share all my prices and explore custom packages and prices with you as well!